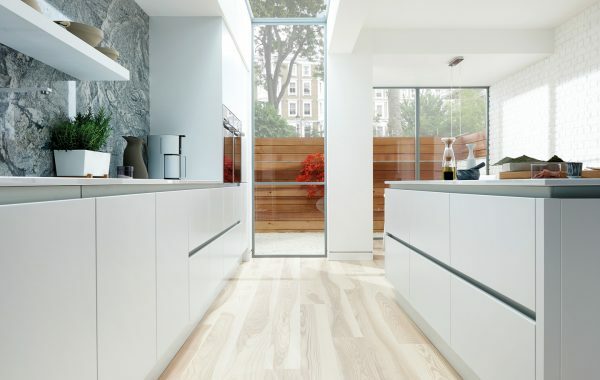 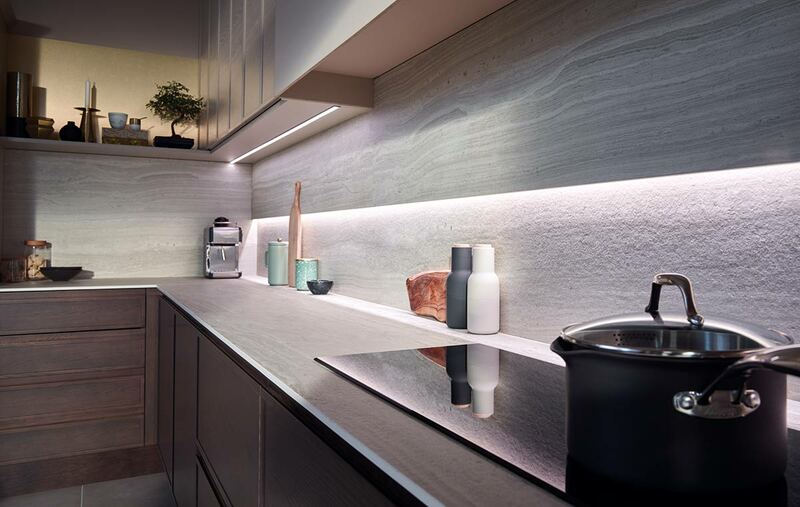 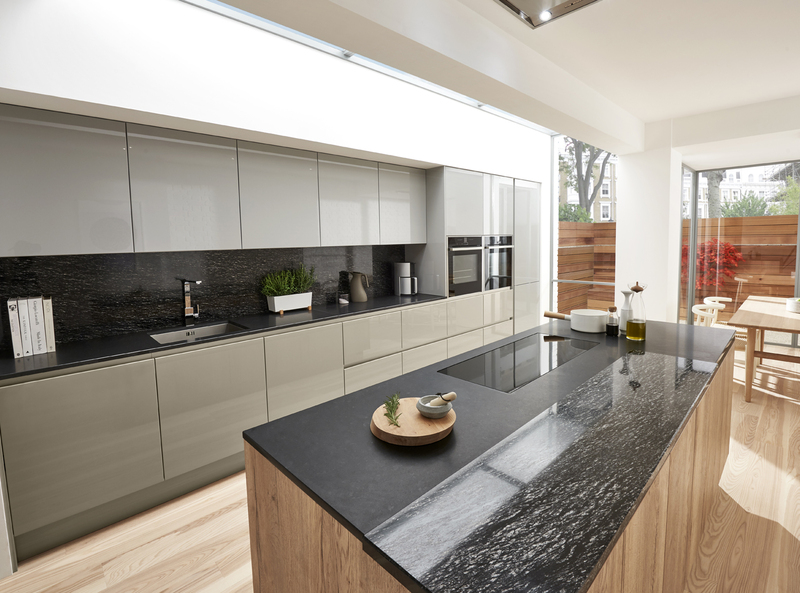 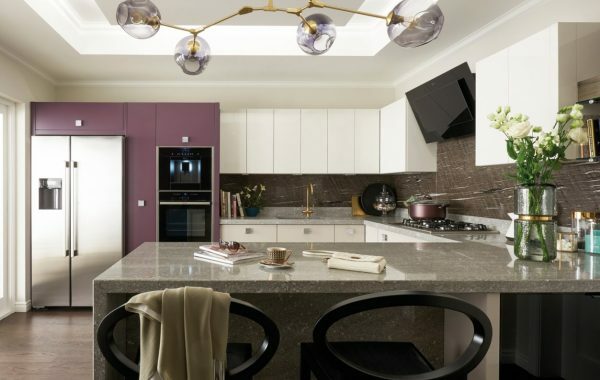 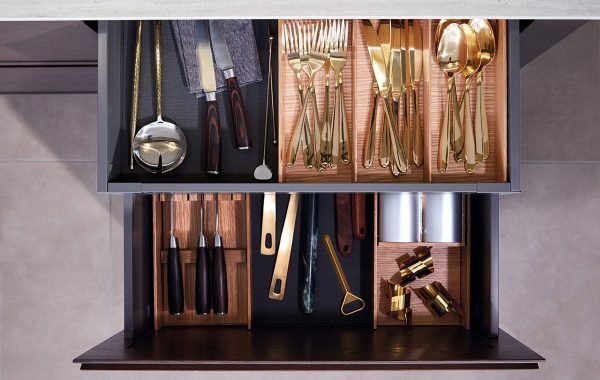 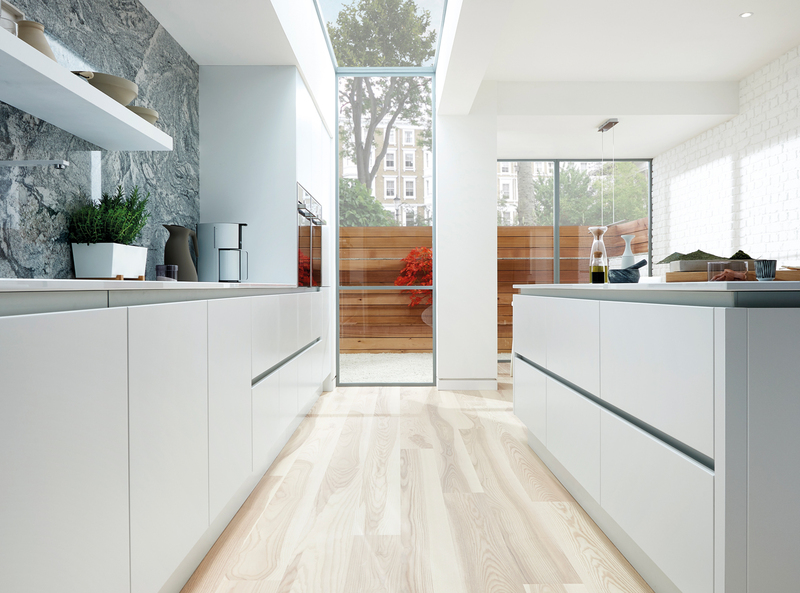 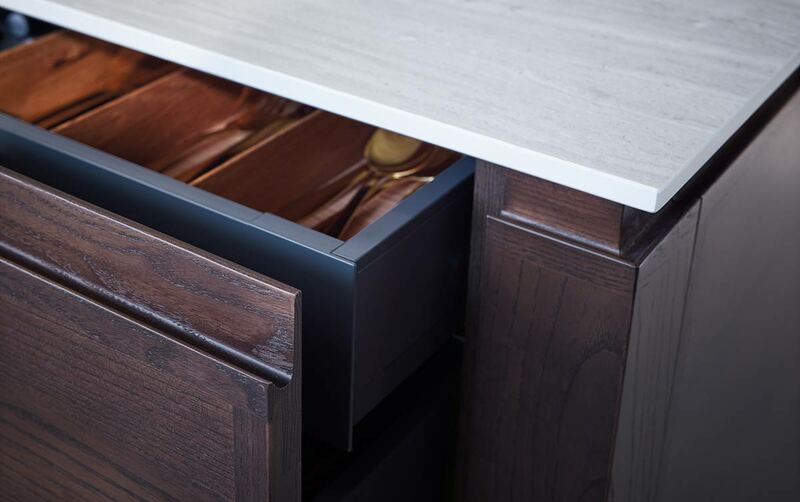 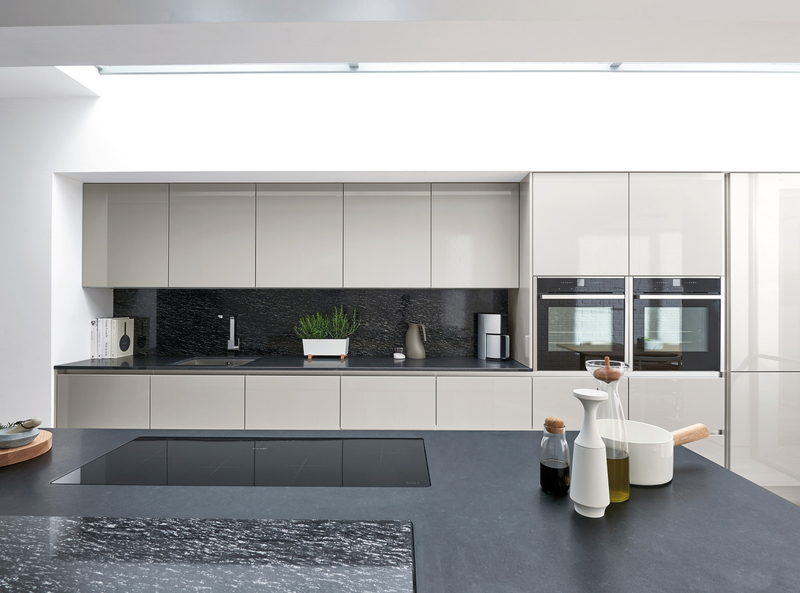 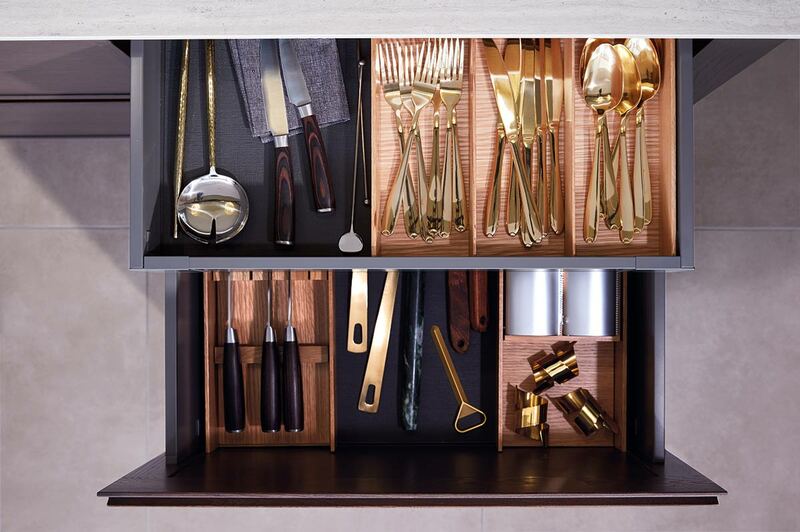 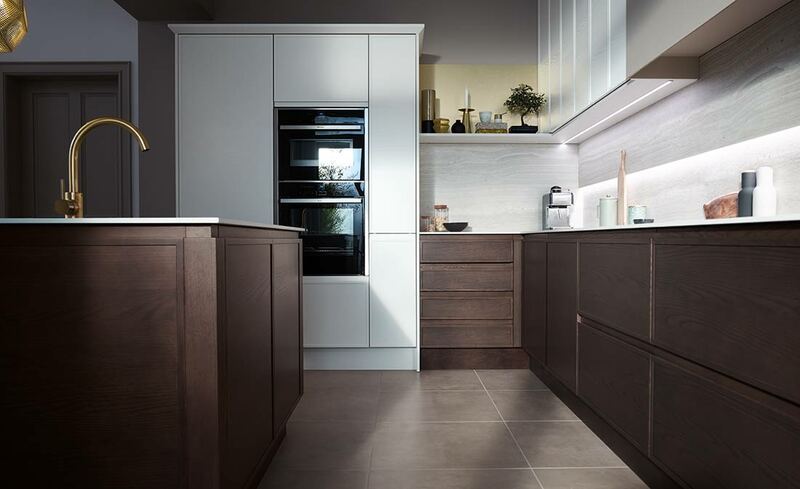 The BioGraphy modern kitchens allow you to develop your very own original style. 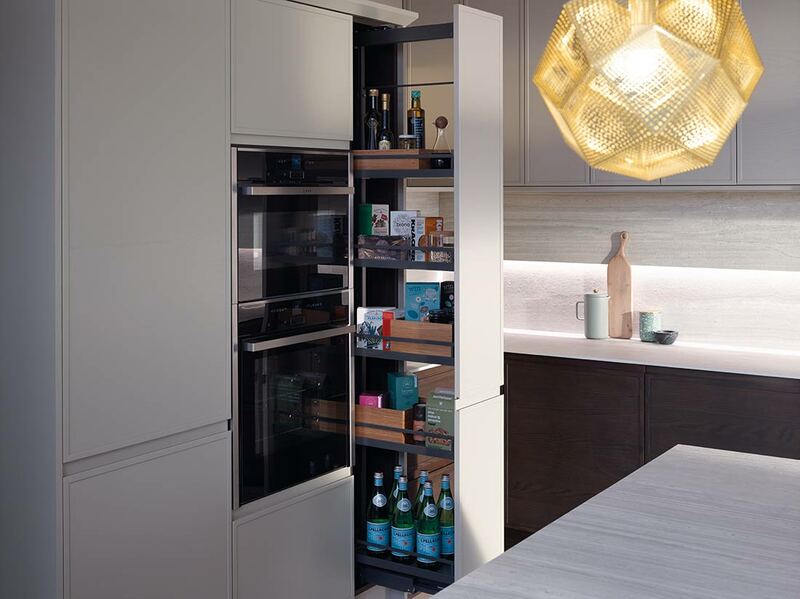 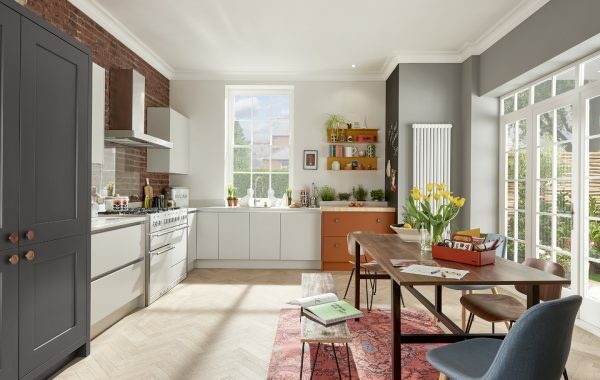 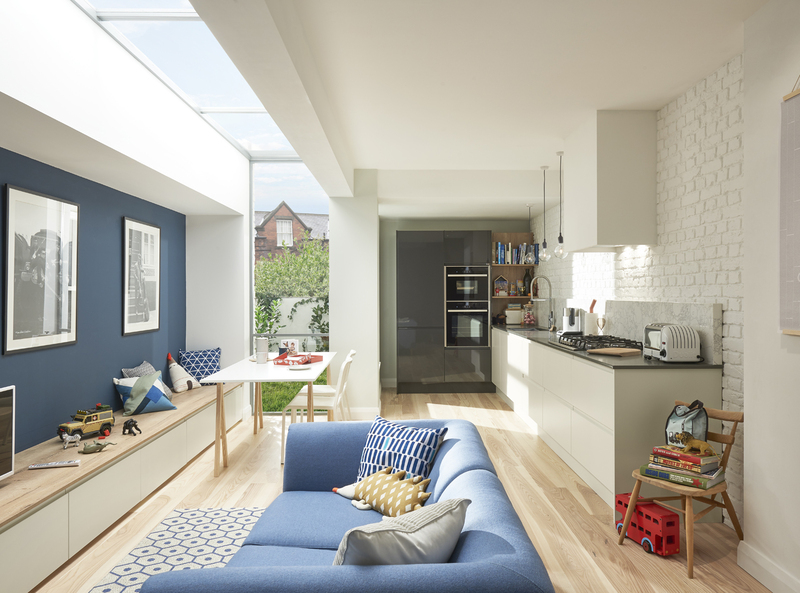 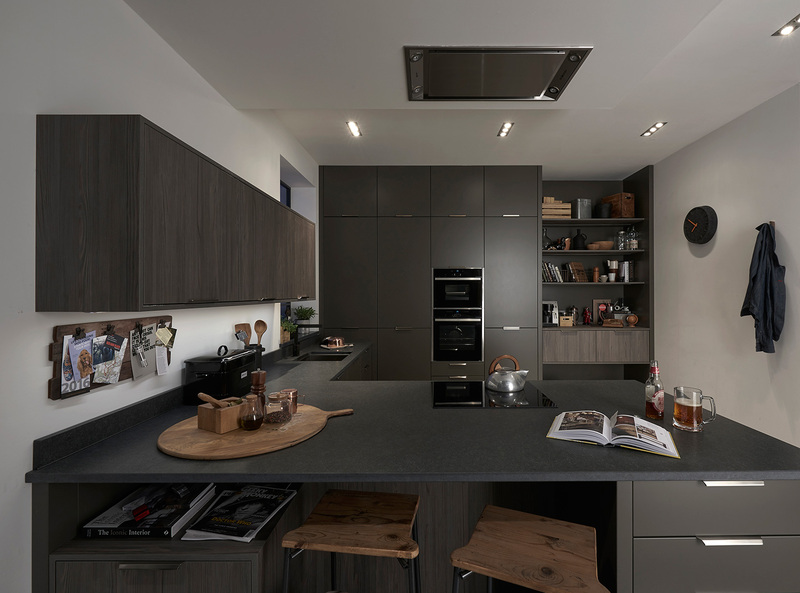 The range has been developed to reflect modern living and to offer versatility and freedom, allowing choice to reflect individual requirements. 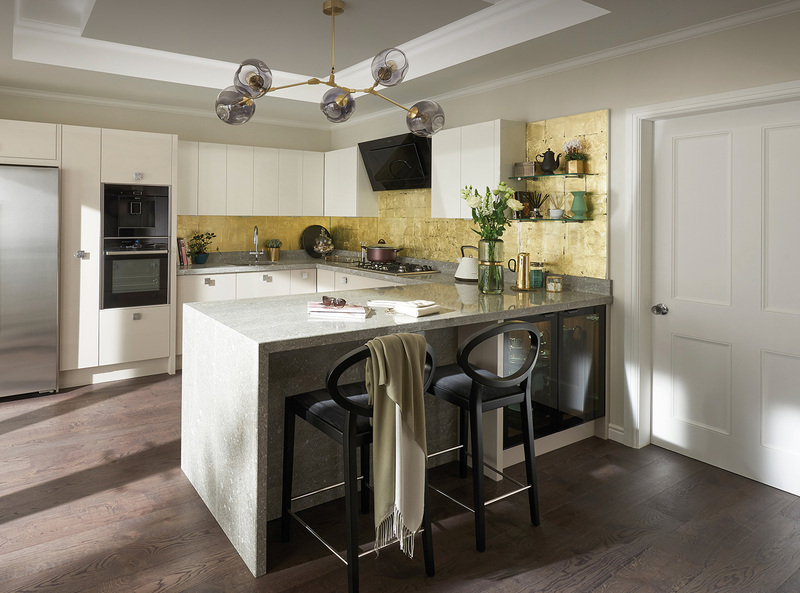 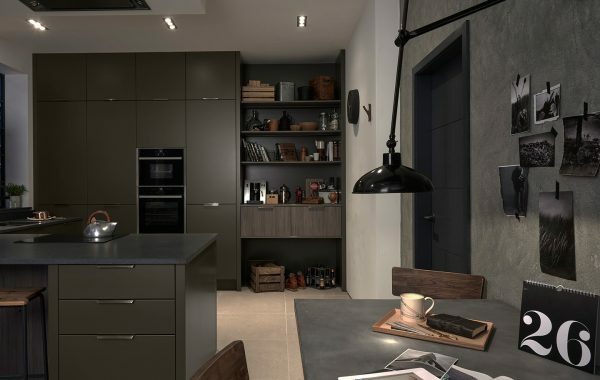 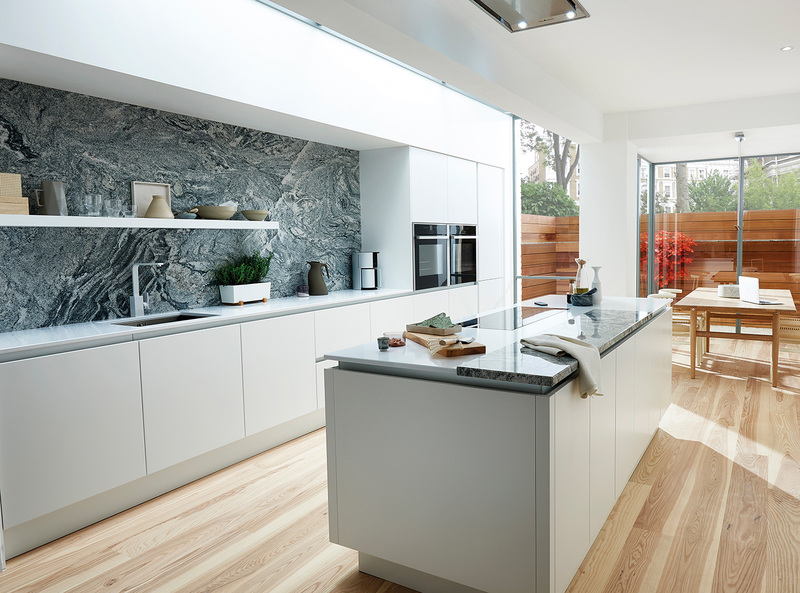 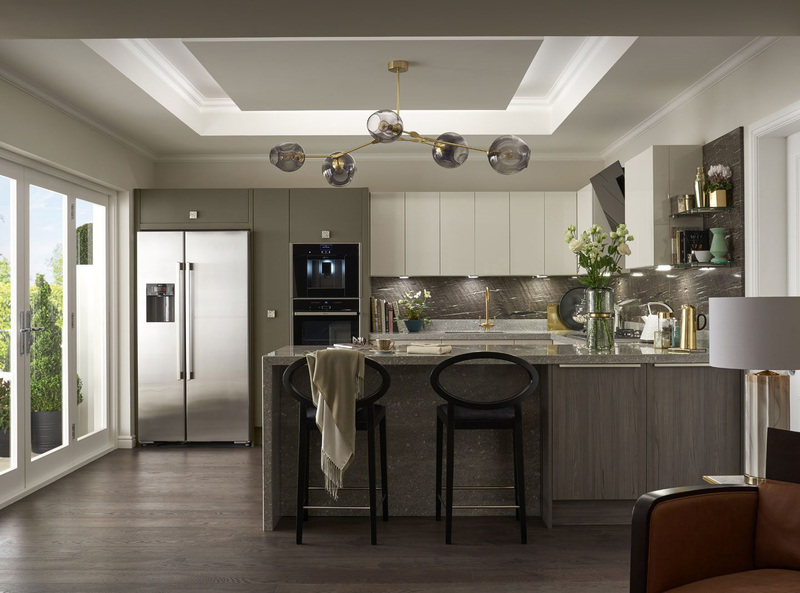 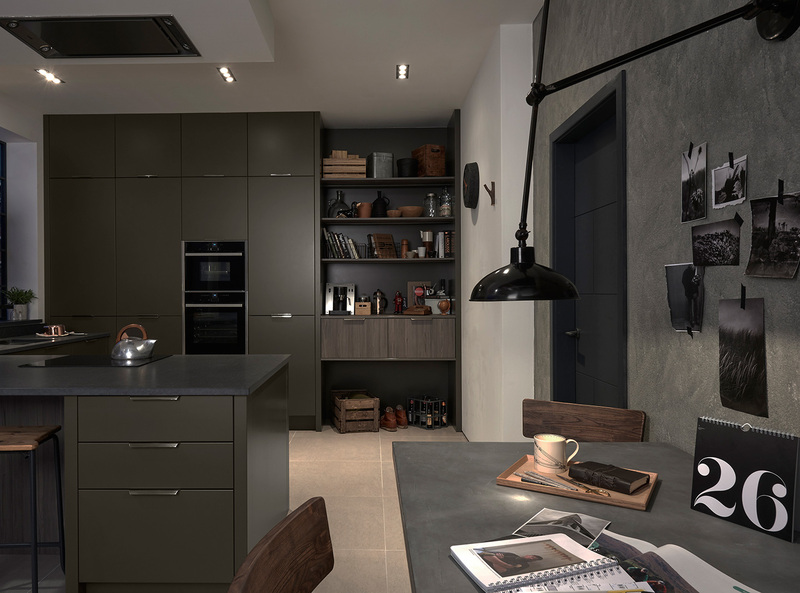 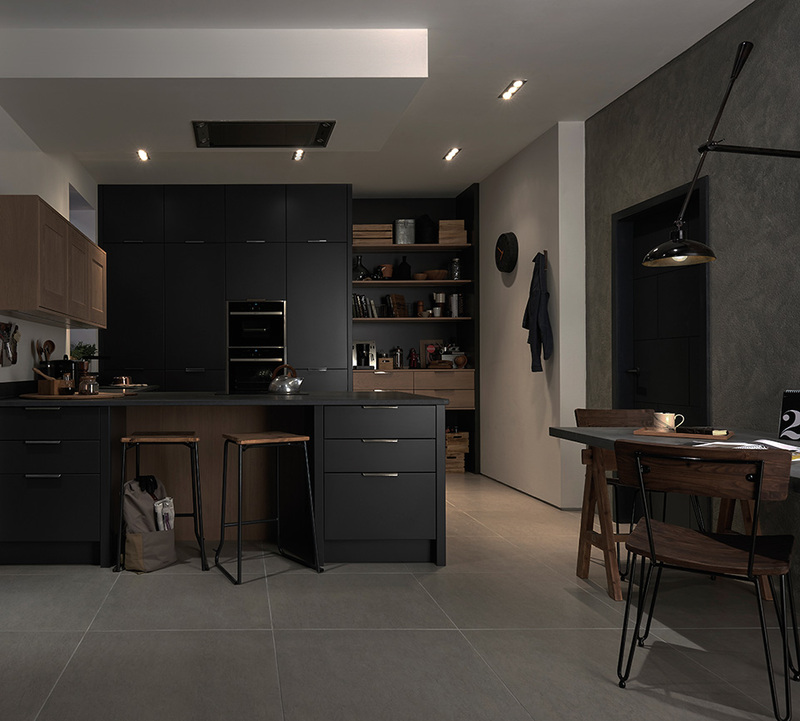 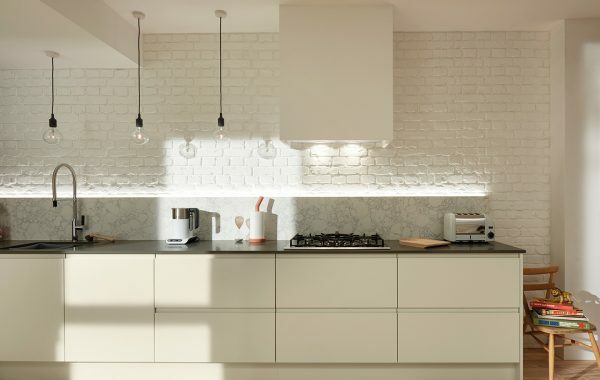 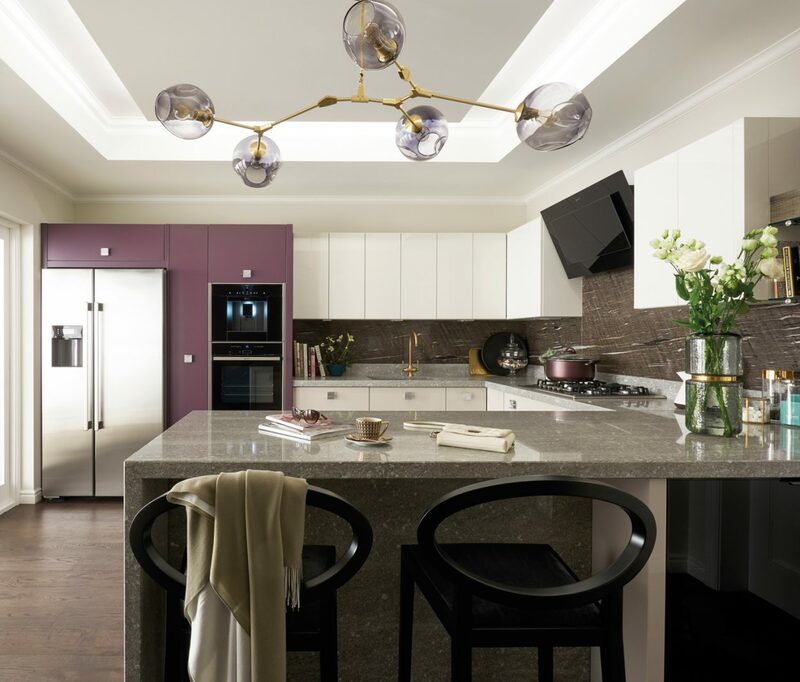 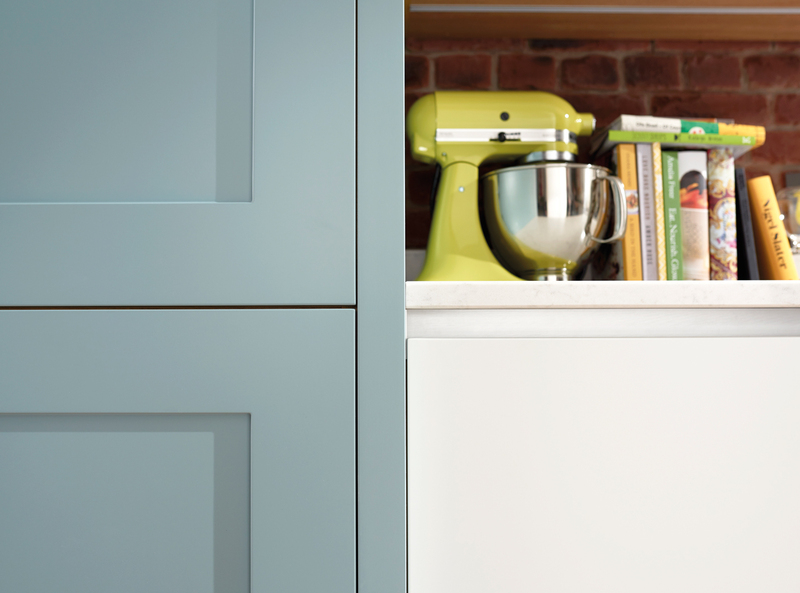 No two kitchens are the same as you can combine door styles, colours and unique door features. 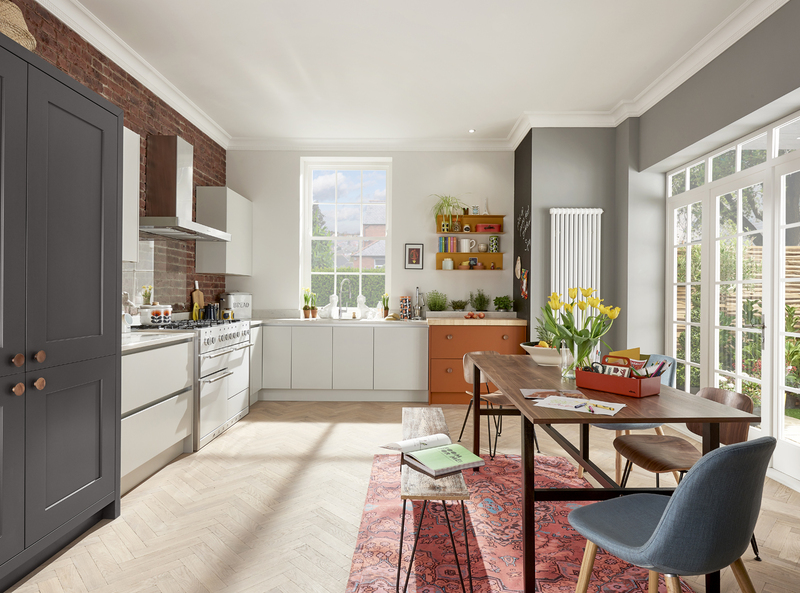 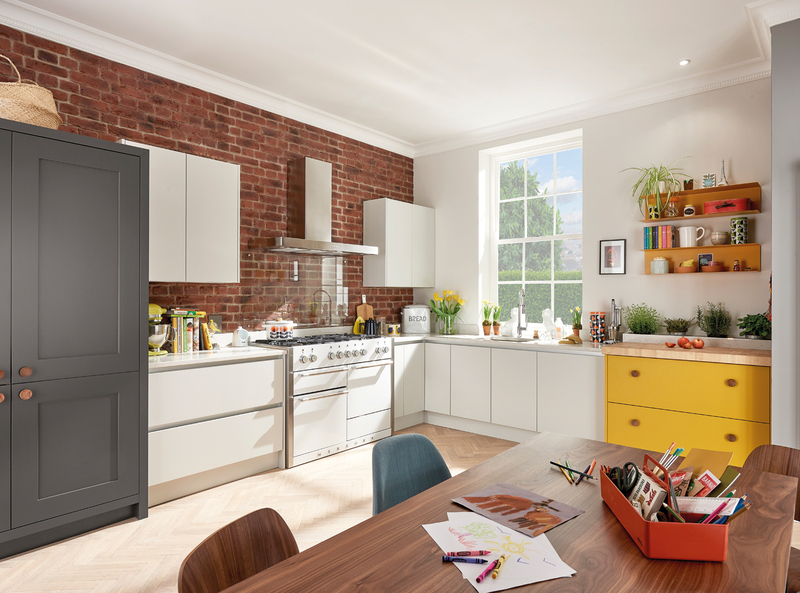 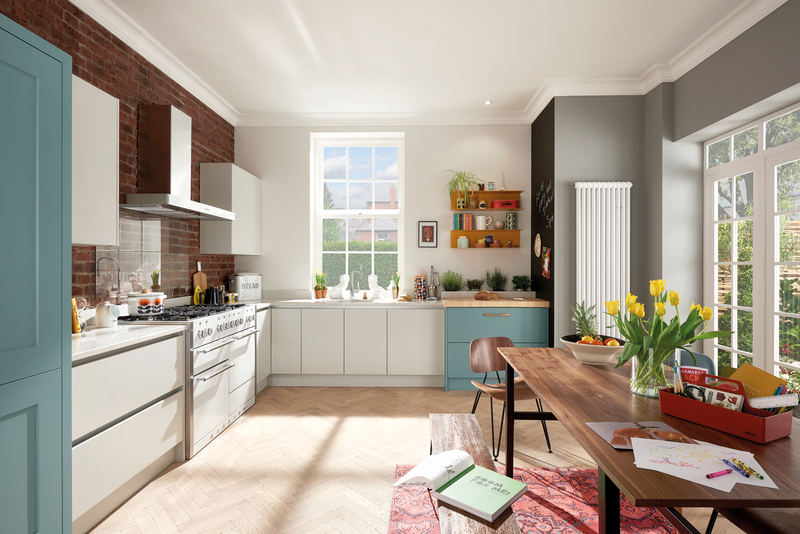 With a choice of 40 door options and 20 painted colours you can create your own style. 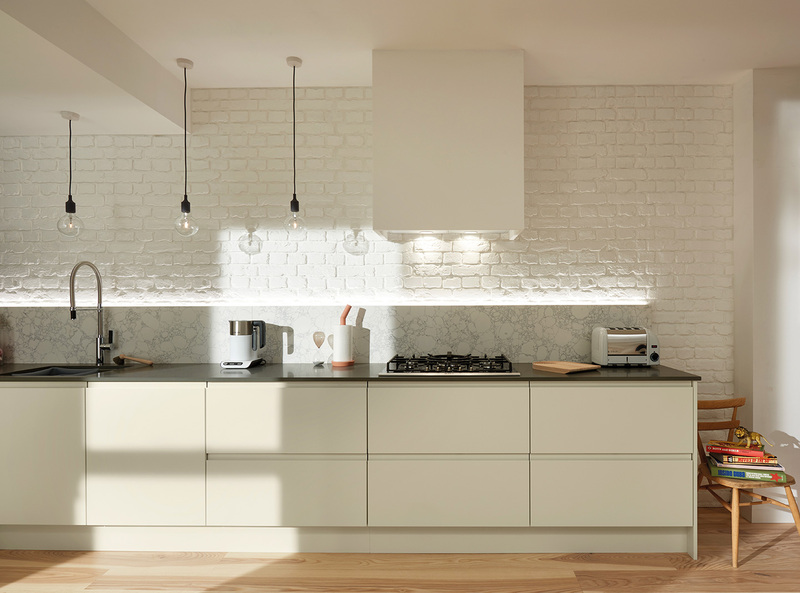 View BioGraphy's kitchen style options below. 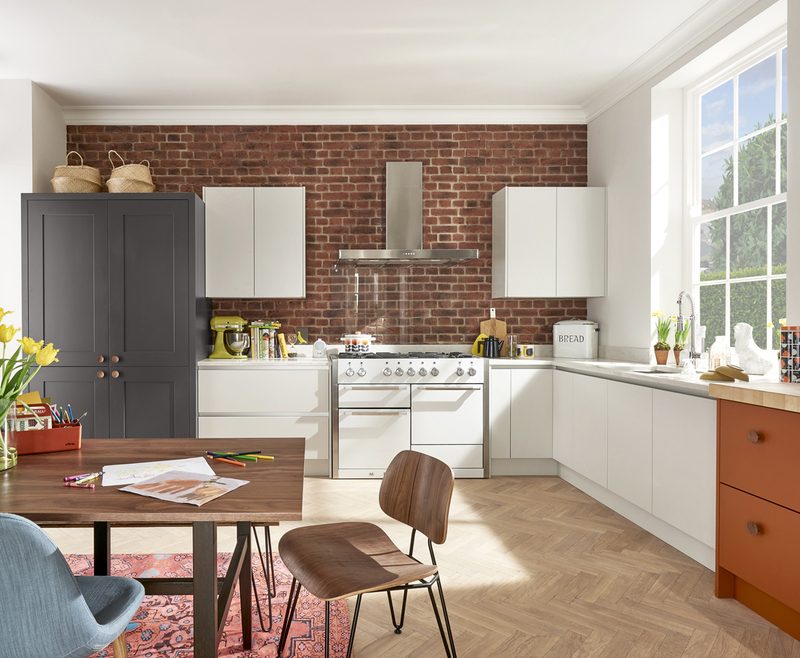 These have been created to highlight the different and contrasting styles which can be created using the BioGraphy range. 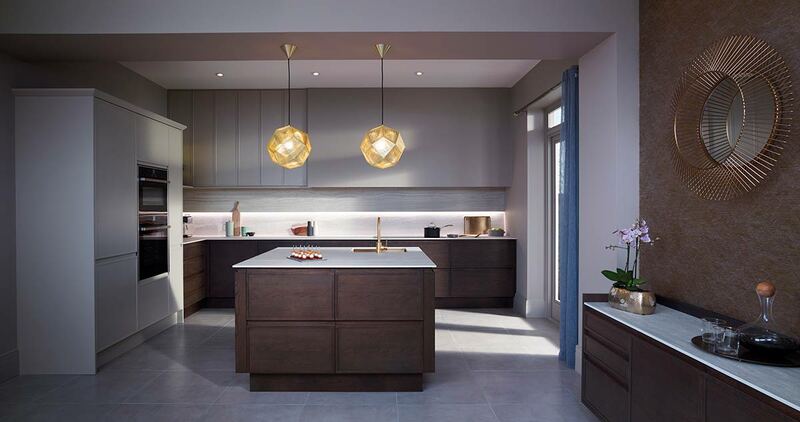 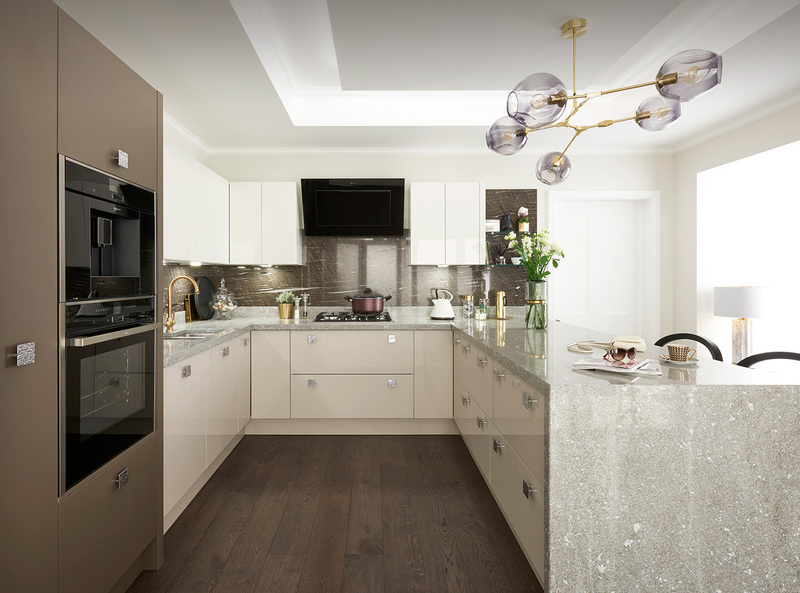 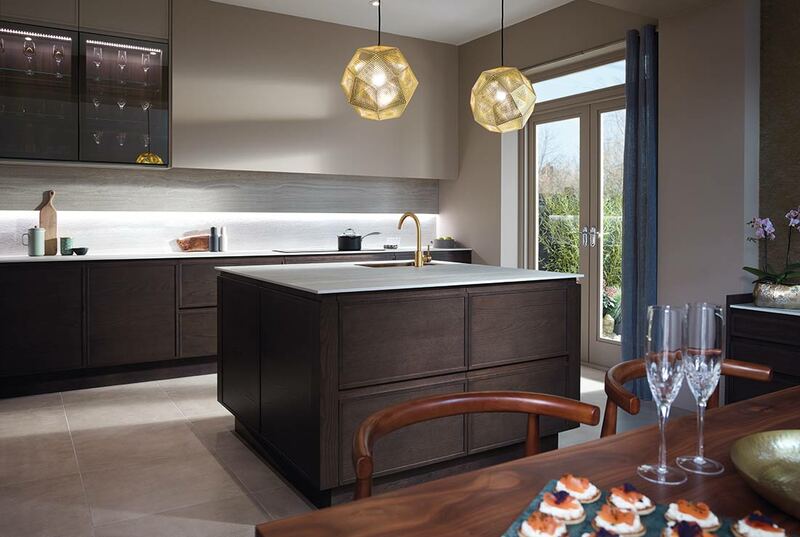 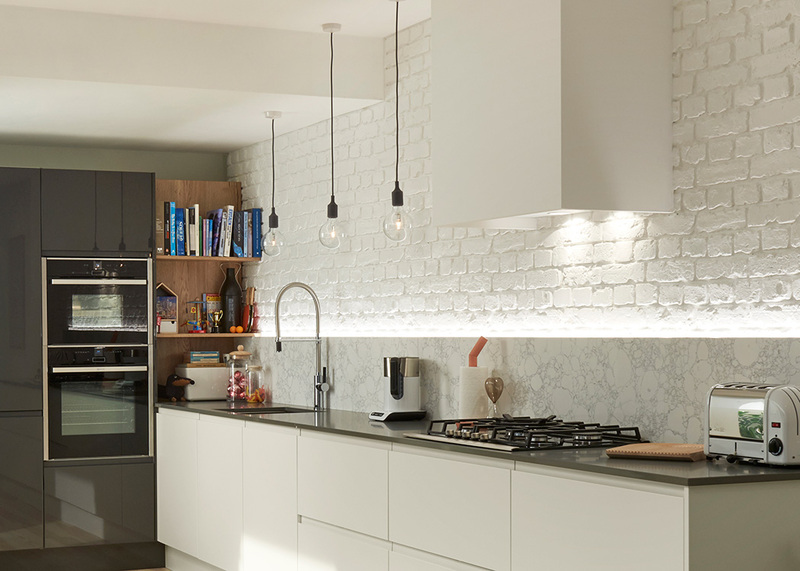 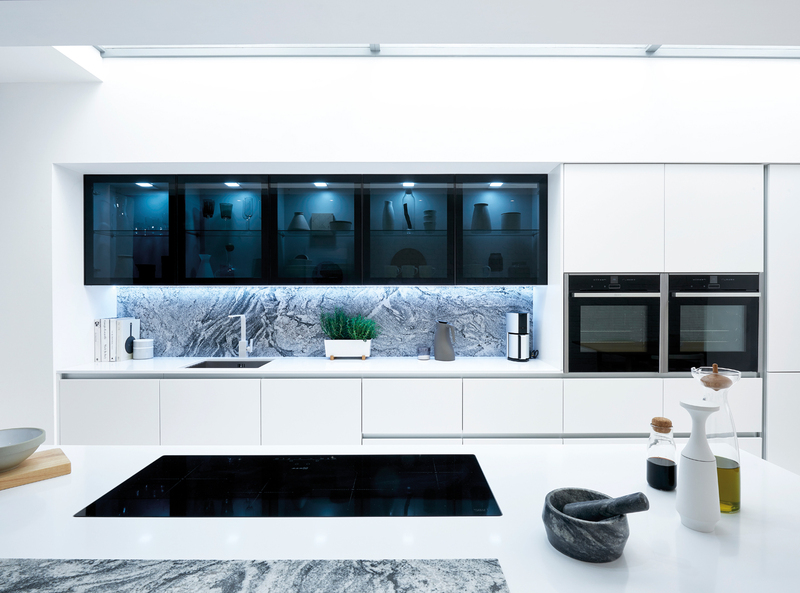 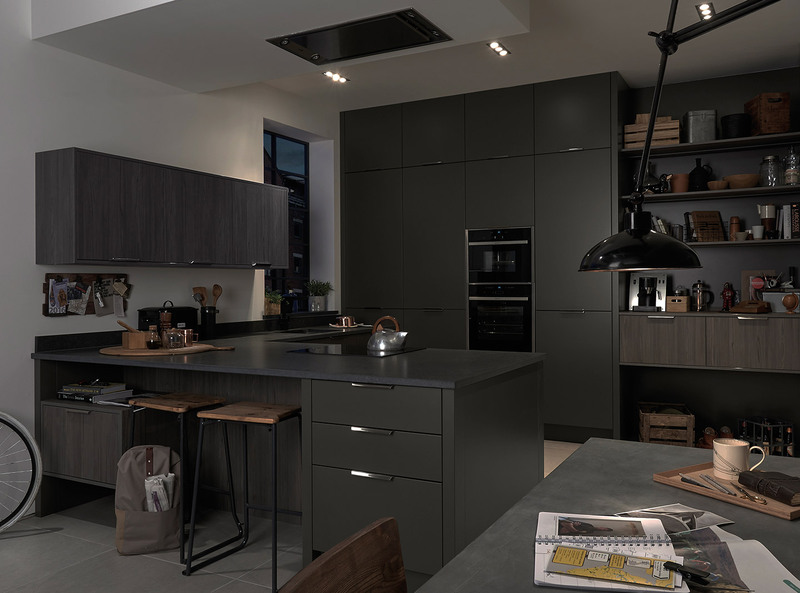 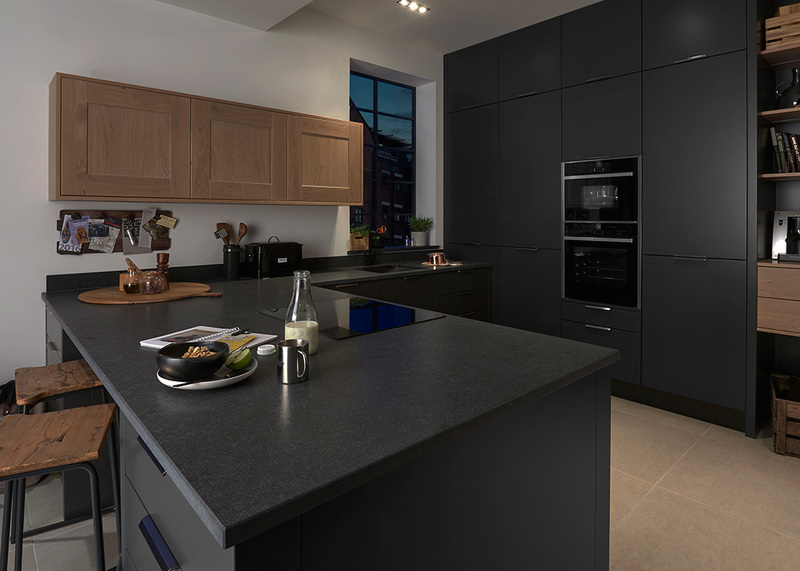 Please call for more information on the BioGraphy kitchen ranges and how to view in our showroom.